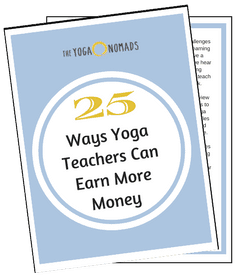 Creating a living as a yoga professional is not an easy feat. 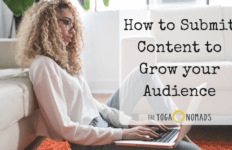 If you are serious about building a sustainable career in the yoga industry, a website with an email newsletter are crucial to your success. 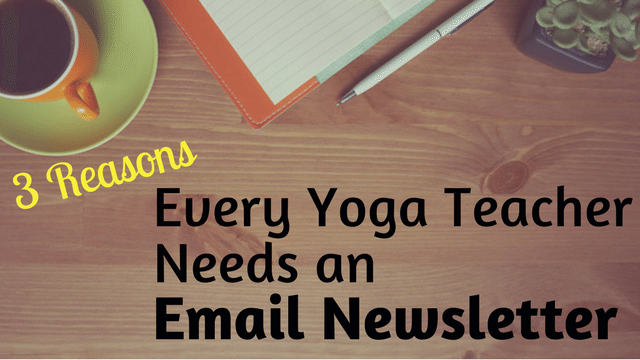 Email is a direct channel to your yoga tribe. 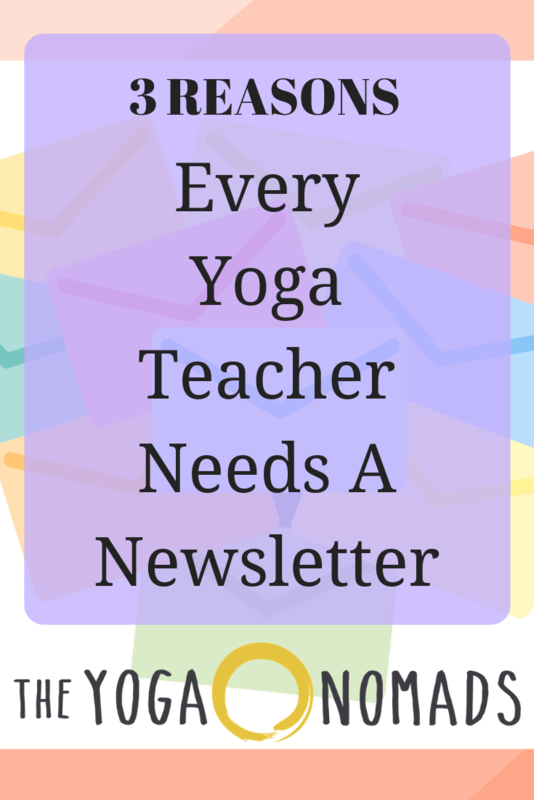 The ability to remain in constant contact with your students through newsletters is one of the most important aspects of a marketing your yoga business. And it often gets overlooked. One visit to your website is all it takes to capture an email address and a potential reader for life. Readers turn into clients and the cycle continues. Email is the way to go! Using email as a way to reach your target market will have a profound impact on your business… so what are you waiting for? 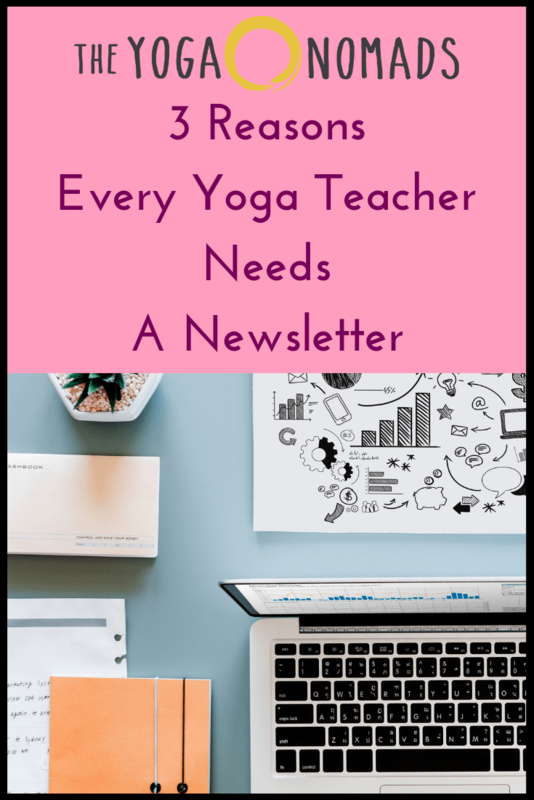 Today, we’ll reveal 3 reasons why every yoga teacher needs an email newsletter and share a few ways to get you started. 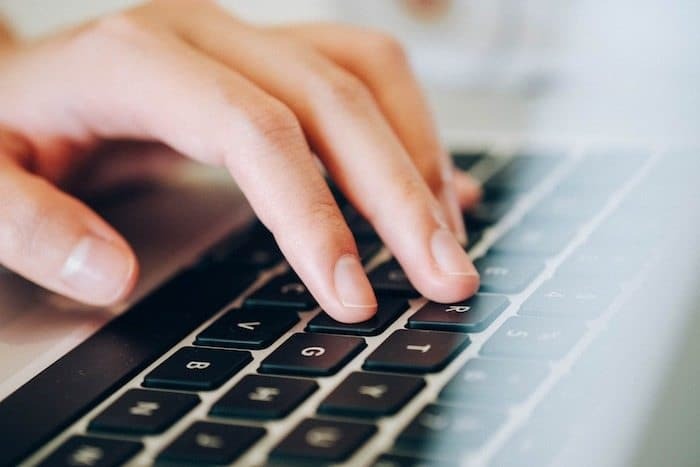 While the ways to connect with one another online become more abundant, genuine connection through those channels is seriously lacking. 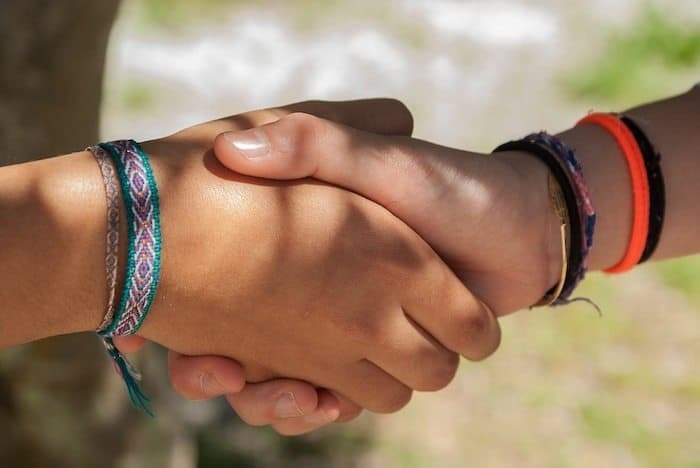 As a yoga teacher, authentic connections fuel our business. 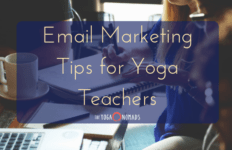 As you grow your yoga business, email is the best way to maintain a constant and more genuine connection to your tribe. Everyone checks their email daily (if not 10x per day). Your email inbox is a sacred place – you don’t just give out your email address to “some guy (or girl) at the bar.” ha ha. Social media updates have a very short “shelf life” and quickly get buried. Unlike emails which stay in your inbox until they’re dealt with. 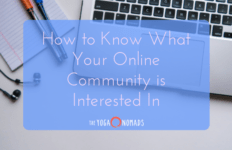 Even if you’ve been marketing yourself thoroughly, don’t assume your website visitors will just so happen to remember to visit your site one day once they’re ready to sign up for your retreat or online course. 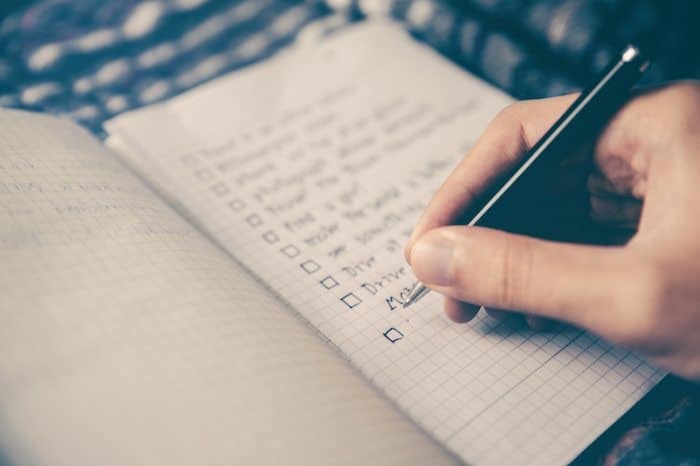 By having your own email list, you ensure they don’t forget about you and your important offerings. 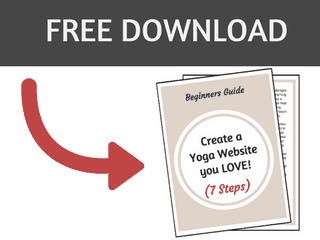 Protip: At this point, we’ve made our case for why all yoga teachers need a website. So now that you have a website, I’m going to share a harsh reality about website visitors AND the perfect solution. Harsh reality: 90% of all website visitors will land on your site, read an article or two and leave forever (even if they love you and plan to come back). Your job is your capture their contact details! Many online entrepreneurs say that “the money is in your list.” Meaning your email list. And we generally agree. We recommend sending out a consistent weekly (or monthly) newsletter. Studies show that it will take at least 7 visits or “touch-points” to make a sale. Focus on providing tons of value to your email subscribers so they like/trust you. Email marketing tools allow for a highly targeted approach to marketing. Using their analytics, you can create campaigns based on data. You’re able to measure and see: how many people open your emails, who clicked on a link from a previous email, who found you via social or if they responded a certain way to something you sent out, and so much more. Using email marketing tools, you can tailor emails to a select group of people on your list for greater impact. 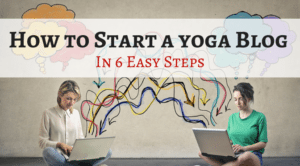 We often hear aspiring “yoga-entrepreneurs” talk about how important social media is. And yes, you should be on a couple social media channels. 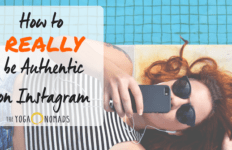 But here’s the deal… social media has many limitations, such as… you’re not in control of your social media accounts (but you ARE in control of your email list). With algorithms changing all the time on Facebook and other socials, relying on social media alone is a very risky strategy. Here’s a cautionary tale to illustrate my point. A couple years ago, having a “business Facebook page” was all the rage – people were having massive success and started investing money to grow their “likes.” Then overnight, Facebook changed the algorithm which made our Facebook pages essentially useless (unless you pay for advertising). What is a business without trust? Growth in any business is built on a strong foundation of trust and loyalty with your clients. Through email newsletters, you’re able to build that foundation over time. Trust is slowly instilled with your readers who may eventually end up buying your products; whether that’s signing up for your retreat, taking your workshops or enrolling in your online training. Don’t underestimate the power of an email! Be vulnerable. Go deep. Share from the heart. Personal stories and messages have the ability to resonate deeply with your readers, which builds trust with each email. Remember to treat your email list with care and respect. Ask questions to your subscribers and listen intently to what they’re saying in response. Try and personally email each one back within 48 hours. Speak from the heart and be vulnerable. Sharing your struggles will remind them you are human and strengthen their connection to you. Give them what they want and you’ll have a fan for life. We highly recommend using Mailchimp if you’re a beginner. Mailchimp is FREE to get started and easy to use. As your “list grows” you can always invest in a more powerful (and more expensive) tool. Add an email “sign up form” to your website. When people visit your website, make it easy for them to sign up. You can also add signup forms to your social media accounts (Facebook and Instagram bios are great places to add a link to your signup form). Advanced tip: Sweeten the deal by offering a “free gift” in exchange for someone joining your email list. 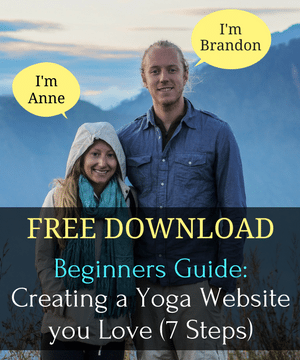 This can be anything that your “ideal client” would want (yoga video, how to guide, resources guide, PDF, etc). Studies show that having a lead magnet will increase the % of people who join your list a TON. Step 3: Start sending out weekly (or monthly) newsletters! Now that you’ve set your email tool and invited your peeps to join – it’s time to actually email them! Pick a schedule and stay consistent… weekly or monthly, your choice. What should you send out in your email newsletter? 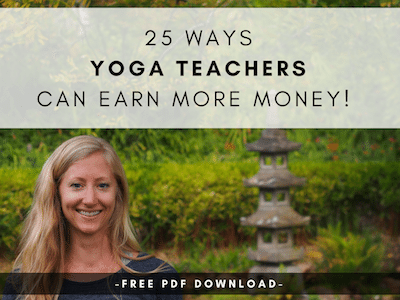 Every yoga teacher who is interested in creating a sustainable yoga career, is highly encouraged to start an email newsletter program as soon as their website is live. 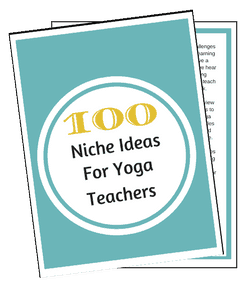 It is the most effective way to market yourself as a yoga teacher. Sign up for Mailchimp (free) and get started today!